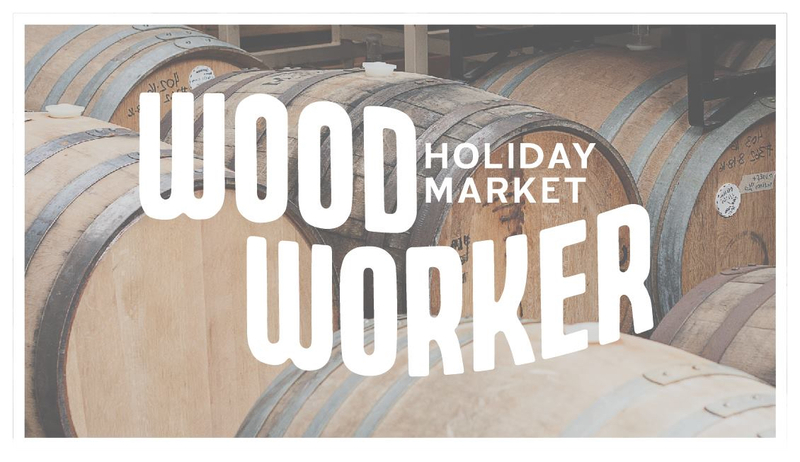 Local artisans come together once again at Baerlic Brewing at its 2018 WoodWorker Holiday Market that takes place on Saturday, December 1st from 11:00am-6:00pm. The market will be held inside the brewery with free admission and all ages welcome. Baerlic Brewing has recruited 17 local artisans of products all made or evolving Oregon’s most well-known resource, wood. Shop for items ranging from furniture to housewares; syrups to aged cheeses; jewelry to pizza; coffee to beer, wood has inspired scores of artisan makers in and around Portland. 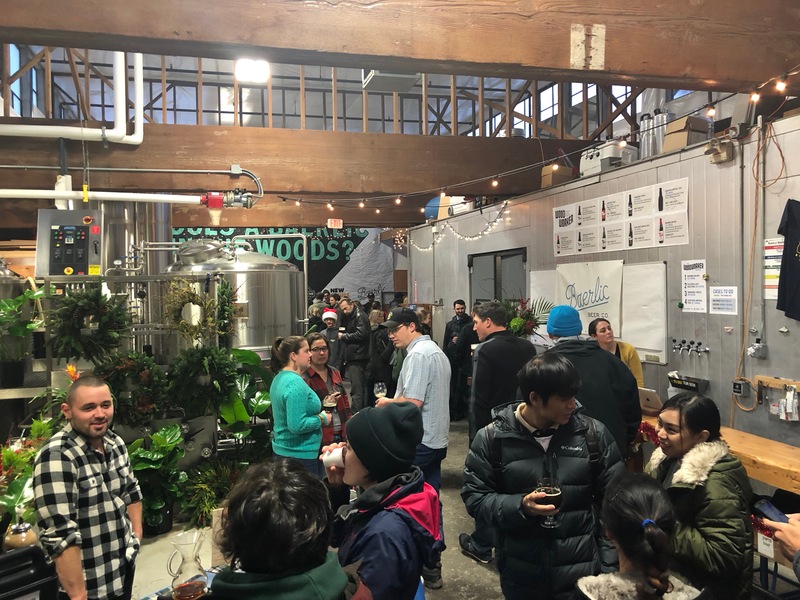 Baerlic Brewing hosted its WoodWorker Market on December 1, 2018. In addition to the artisans and the beers pouring from Baerlic, Tastebud Wood Fired Pizza will also be serving ups its tasty pizza.